Just a super quick blog on the food I am using for my robo (robrovski) hamsters . Dwarf hamsters can get fussy as they get older in fact the truth is don’t buy expensive food as a treat as they then refuse anything else … I was only intending on this food for Christmas ! I would recommend the burgess dwarf hamster mix as it is small pieces however it is a tad expensive . What are mine having at the moment ?- my hamsters are having the burgess mix and have for treats mealworms and these carrot parcels which look like shreddies but are not ! I do also give occasionally a tiny bit of goats milk ( like I mean a really tiny bit ) as their fur was really bad when I bought them from a pet shop . Be careful as hamsters can be diabetic. Would I buy it again and is it affordable ?- depending on the price I would , it was £3 and I bought purely to make my skin smoother and it has… so the goal has been completed in a matter of weeks. Does it remove eye make up ? – yes ! But I like to also use simple misceller water to ensure it’s all gone as well as the fact this is my wake up product… seriously it somehow makes me feel awake ! Does it remove reds, dark colours and waterproof make up – reds are very tough to remove with this product and dark colours too and as for waterproof Items I have no idea yet as I have not worn any for a while . Is the packaging good ? 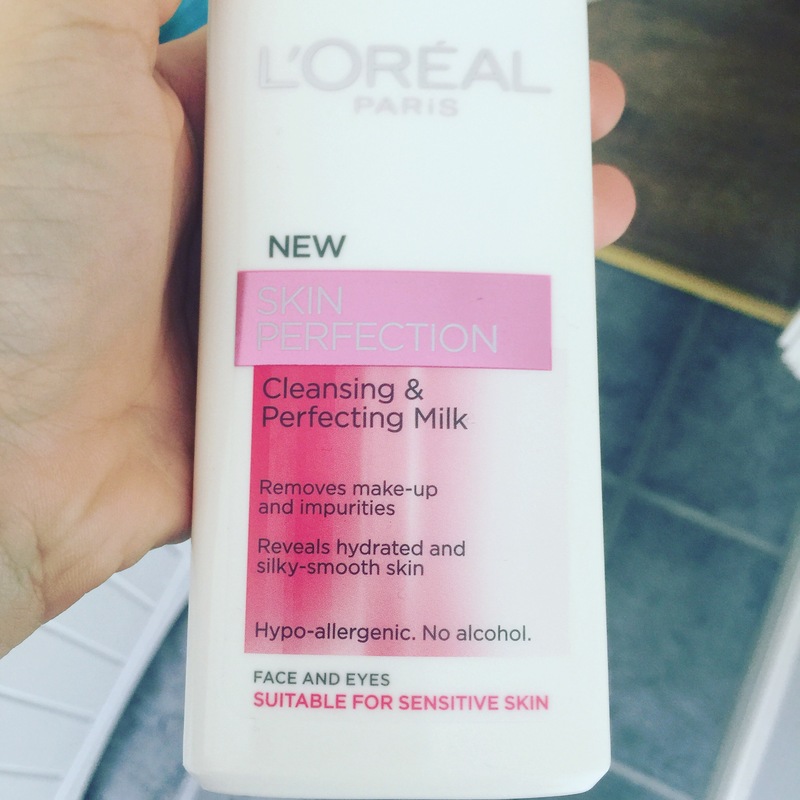 – very stylish packaging which can be expected from L’Oréal but the size of the bottle is very in convenient for travelling and you have to be careful you do not spill the milk from the bottle when you tilt it . What do you think of this product and what do you want tomorrow’s blog on ?